Why would home shoppers look on a foreclosure website like USHUD.com to find a home. The majority of people if asked would say price. 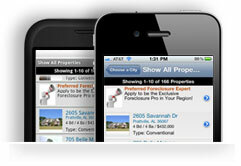 Not only does USHUD.com showcase every home including foreclosures and free listing of HUD homes for sale. When we launched in 1999 we knew one thing that was never going to change. While foreclosure sites were popping up left and right charging their consumers access to foreclosure information we knew deep in our hearts that this information should be free to the public. From that day forward we knew that the site is going to stay free forever. When shopping for anything online people usually have one main goal. They want the process to be easy and save money while doing it. That is the exact same feeling people get on with us when buying a foreclosed home. USHUD.com is a great resource to educate new homebuyers on the home buying process as well as save money on the most import purchase in their life. We receive countless email and messages from numerous social avenues that that us for helping them with their home shopping experience or linking them us with an experienced professional. 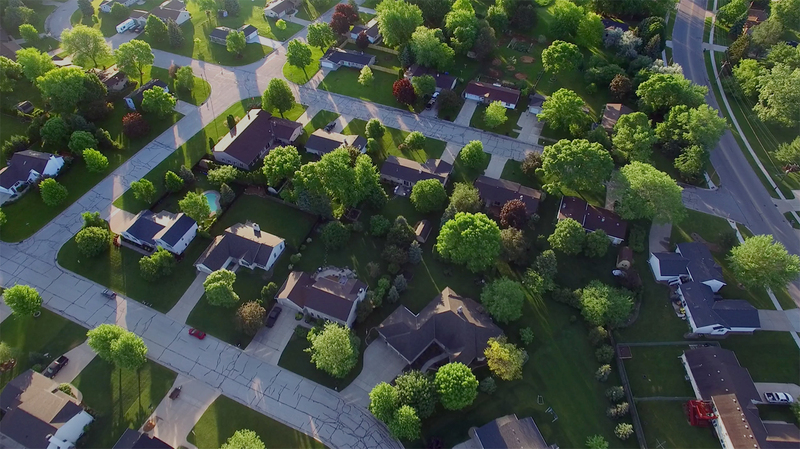 One of the benefits of working with a nationwide company is the information we process is larger than any single MLS. If your just looking for foreclosed houses near me or foreclosed homes near me you will find plenty of local results based upon your location.. With that being said there is no limit on how far or narrow you can search. If you want to search foreclosures by the state you can break down the state by county and see what is available based upon numerous filter that makes your home shopping experience seamless. We understand that you time is precious so we want to provide the best foreclosure home dealing website, complete with comprehensive foreclosure lists online.